In seach of the Summer Tanager, June 2012. Have you seen a Bluebird? What about a Painted Bunting? Both (and many others) have been seen at Ringtail Ridge natural area. 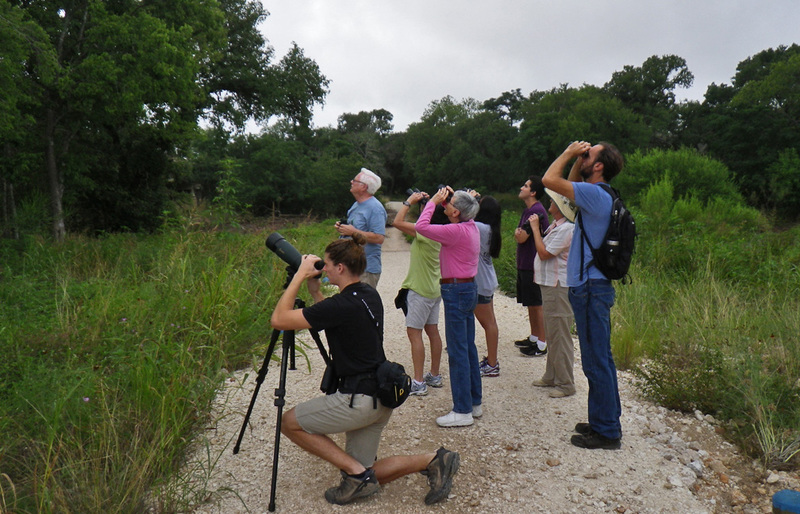 Join Stephen Ramirez and others on the hunt with binoculars, spotting scopes and long lens cameras for some of the Hill Country’s colorful and interesting characters. The trail is located on Old Ranch Road 12 between Dakota Ranch Apartments and Crestview Business Center.